Hélène Bourgeois Leclerc © Julie Perreault. 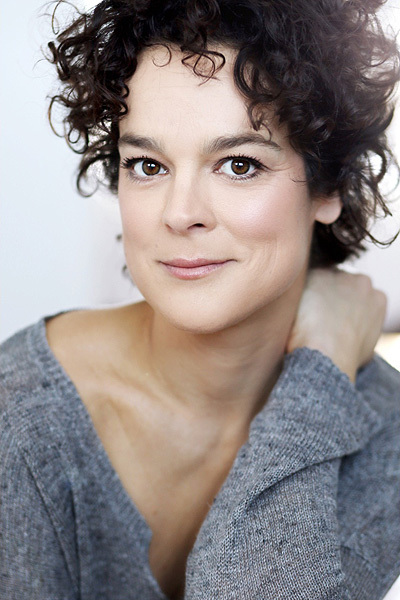 Photo of Hélène Bourgeois Leclerc is Copyright © by Julie Perreault, who is also an actor as well as an accomplished photographer. 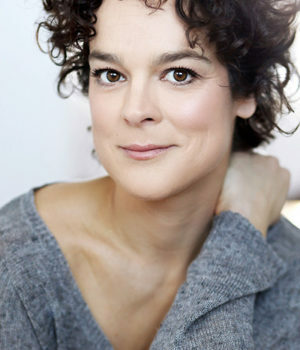 Hélène Bourgeois Leclerc plays the role of Isabelle Roy in the series District 31. Poster for the film De père en flic 2, courtesy of Les films Séville.